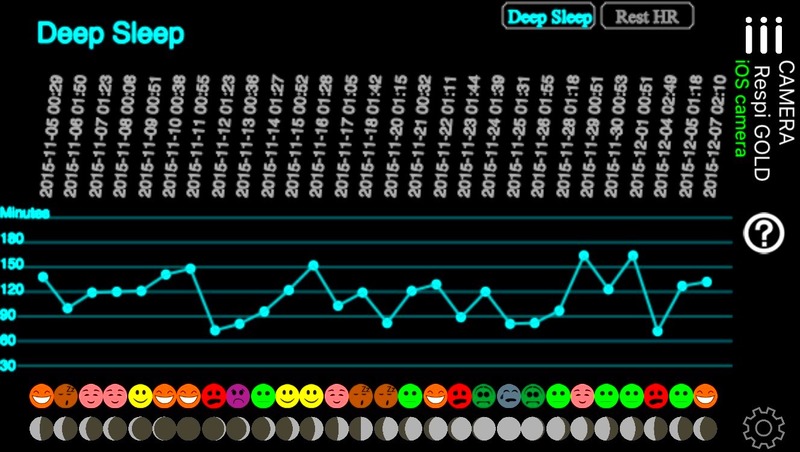 And our heart harmonic richness or inclusiveness is also decreasing. (harmonic INCLUSIVENES - perfect embedding - fractality). 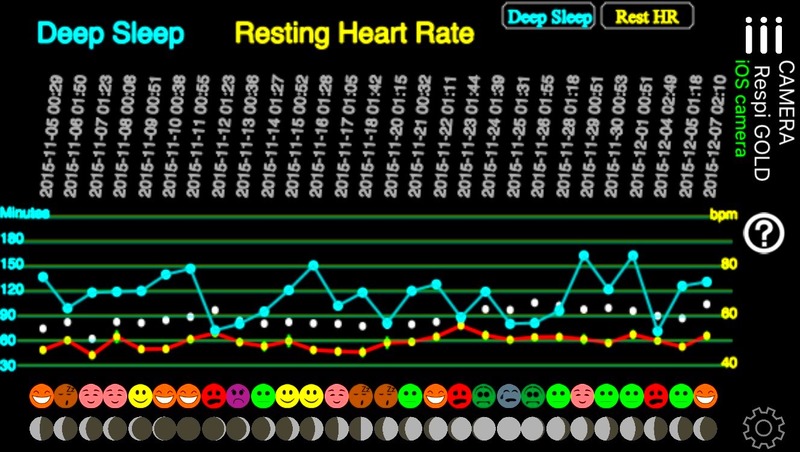 This can be easily acheived through breathing sessions paced around a 0.1 Hz frequency (6 cycles/minute) - frequency in relationship with the Mayer wave blood pressure variation and also the sacro-cranial wave discovered in osteopathy. 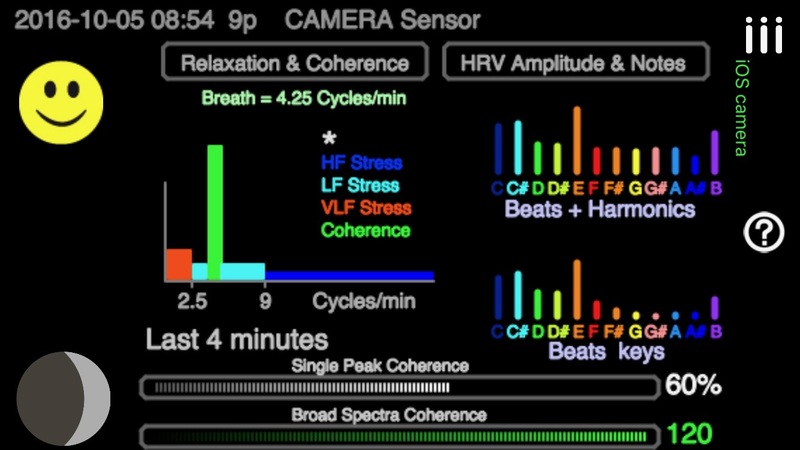 This way of analysis assumes you are breathing at a constant and fixed frequency (using a pacer around 0.1 Hz - 6 cycles/minute)) during the breathing session. 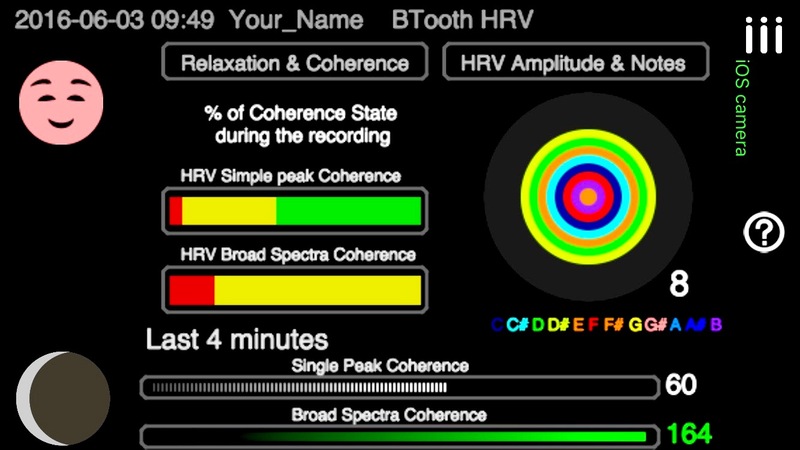 Another way to extract coherence from the heart HRV spectrum, is to analyse the relationship between all the peaks present in the spectrum. 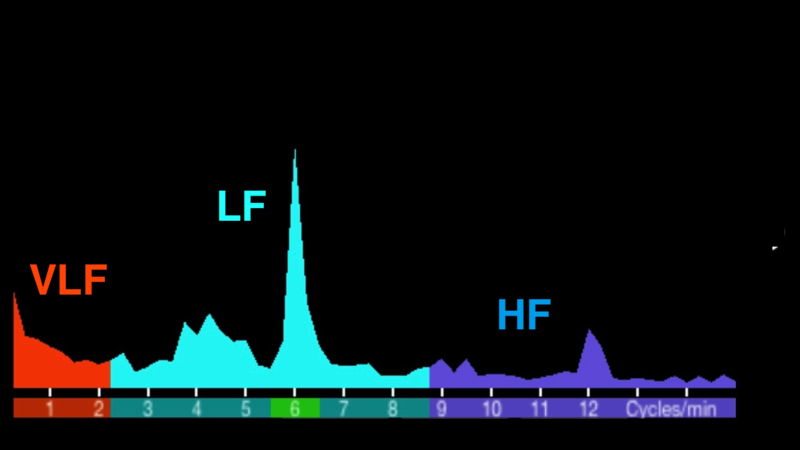 The more these peaks will be related to musical (or golden) ratios, the more your HRV will be coherent (harmonic inclusiveness - perfect embedding - fractal). 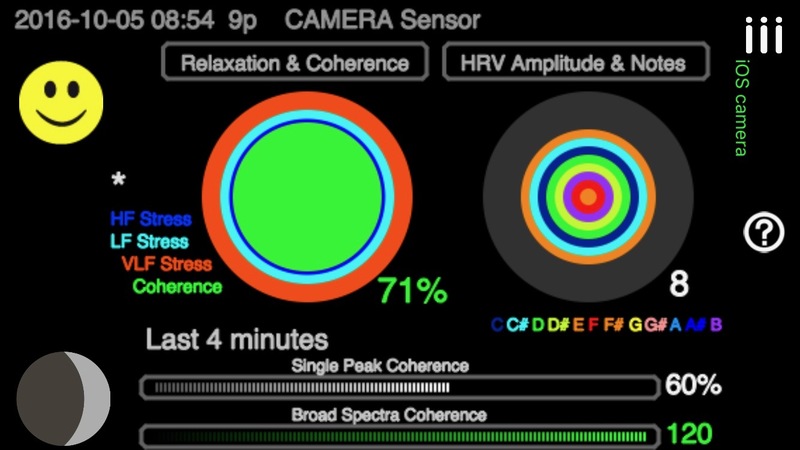 The Broad Spectra analysis allows slow breathing sessions "around" a fixed frequency (as fixed frequencies are more enriched in real physiology).